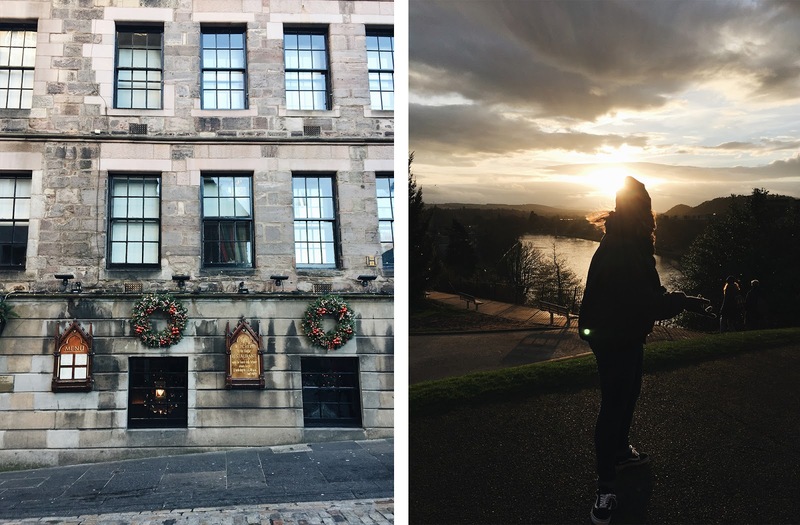 Overseas Adventures: Scotland | emma etc. 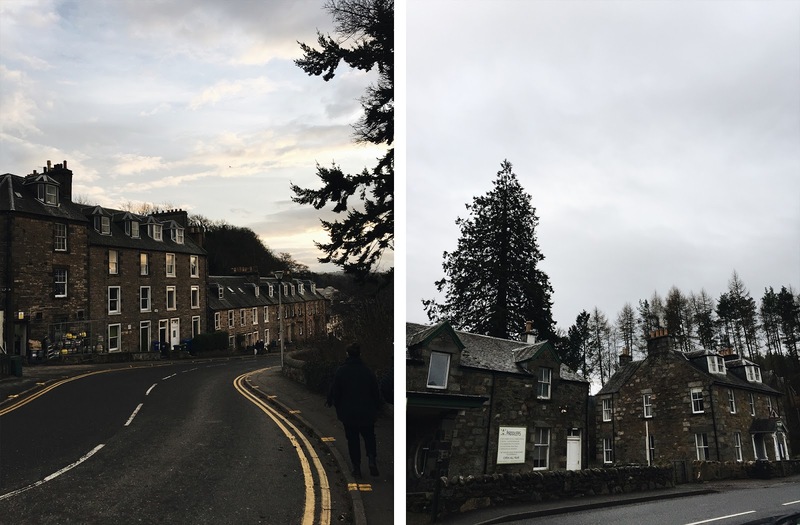 I thoroughly enjoyed my time in Scotland - from Edinburgh (one of my favourite places I've ever visited, I've decided) - to further north seeking out the Loch Ness monster, I could quite happily spend more of my days exploring rolling green hills and quaint cobbled streets. 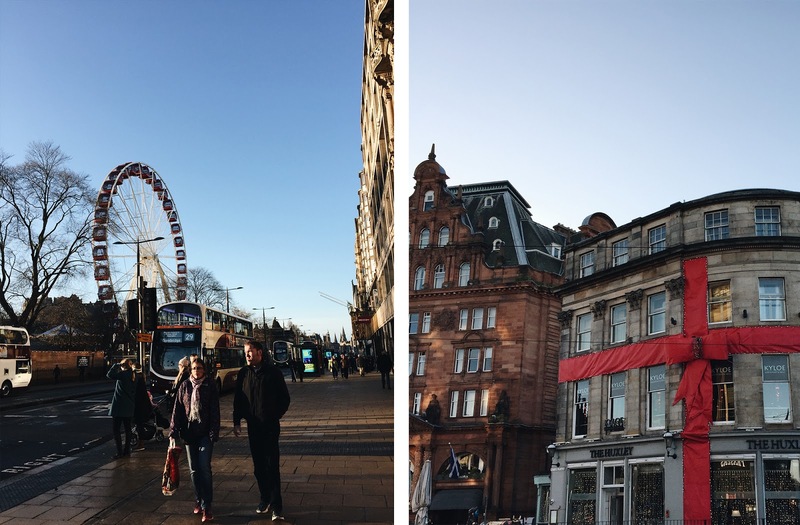 We spent a few days in Edinburgh all up, walking around the Royal Mile, visiting the castle and going shopping. On our first proper day there, it was the sunniest day ever - Edinburgh's so gorgeous when the sun is shining. We were quite lucky with the weather! 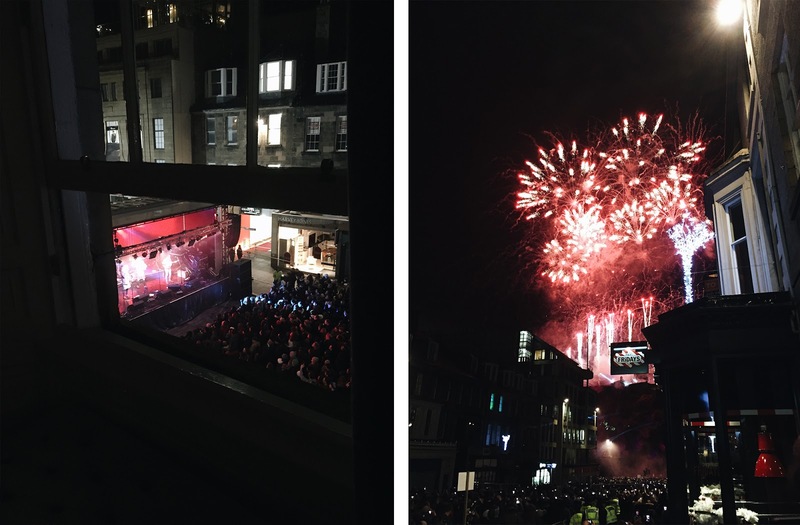 Being there for New Years was perfect timing and such a cool experience (or a very noisy experience, if you look at it another way), as the apartment we were in had a view of one of the New Year's Eve concerts that were going on - the stage was literally right there when you looked out the window. Not my finest night's sleep, but it was memorable. 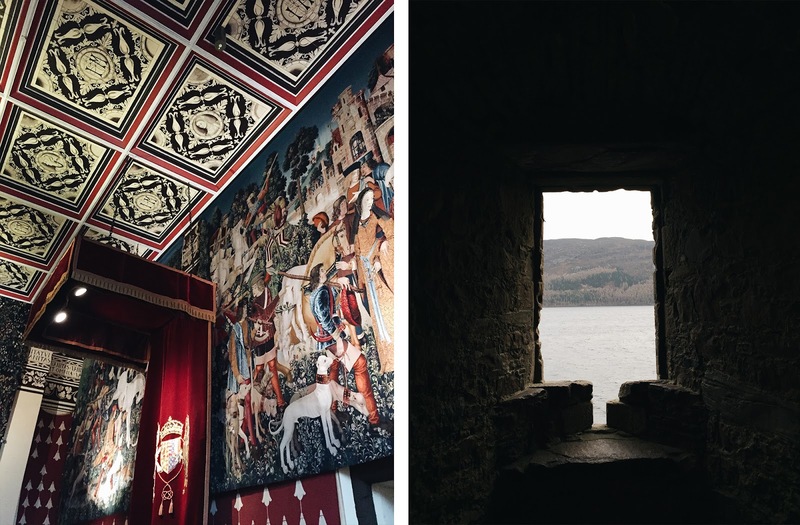 Apart from Edinburgh, we stopped off in a few little places and explored bits and pieces - a castle here, a castle there - and during our road trip further north we stopped off at hidden lunch spots, and admittedly got lost with the GPS. 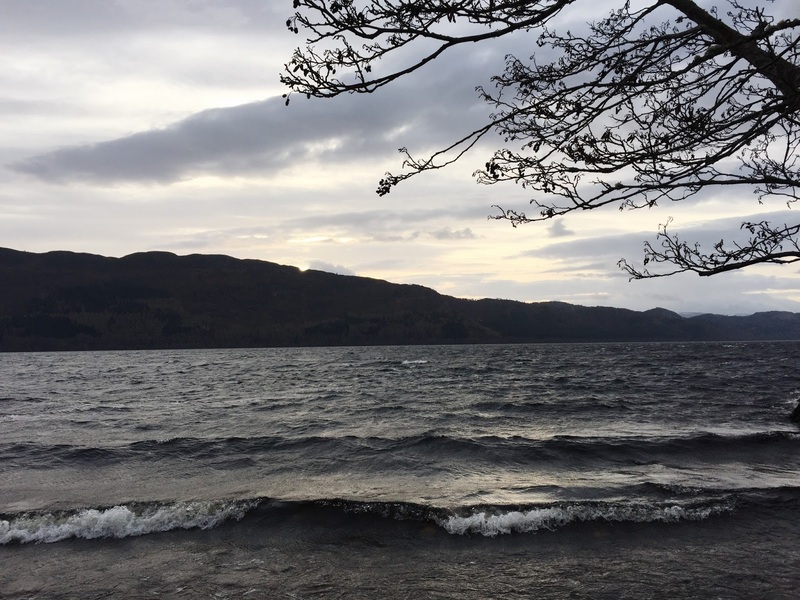 We stayed a few nights in Inverness, which is a really lovely little town near Loch Ness (not a fan of the drive there, to be honest! Car sickness, no thank you!). One thing that amazes me about many places in the UK or a little further afield, is that there are so many lovely old buildings and streets to look at and take about a million pictures of. You just don't get the same kind of old world history in New Zealand. 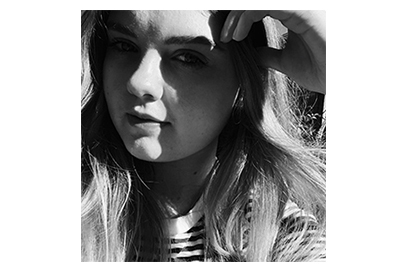 Told you these posts weren't going to be particularly exciting or lengthy! But it's nice to look back on what I did and reflect about it just a little bit. Next up on the list is England - where we went to London, Bath and a few little towns! I'll be putting the next post up in a little while. 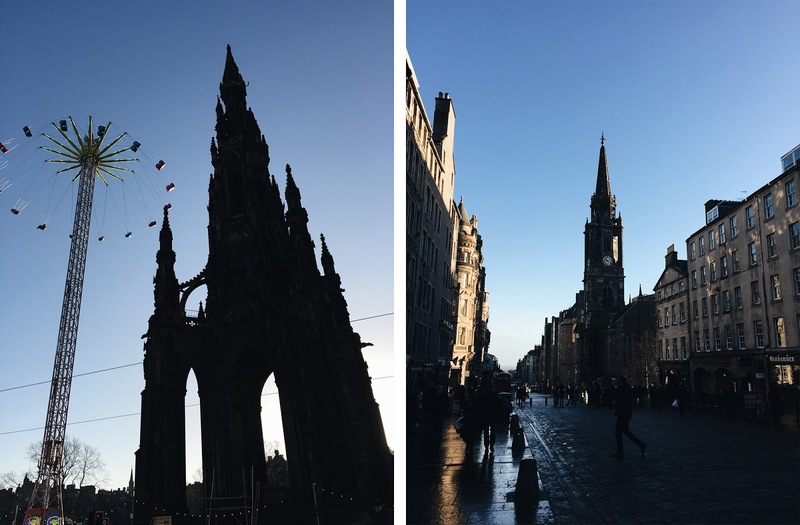 Edinburgh is somewhere I've wanted to visit for a long time, and hopefully I'll get to soon - your photos are beautiful!